Work from home? No, not Fifth Harmony we’re talking about backpacks – and the best way to carry around half your life, as it often ends up. Packing your Macbook, headphones, water bottle, note pad… and then a selection of bits and piece you might need is a daily routine for me. I’ve gone through probably hundreds of backpacks in my time. From the arms ripping, to the zippers breaking. You might think it’s a cheap deal, but sometimes you just can’t beat paying for quality. Herschel is one of those brands. With a vast selection of backpacks, in a number of sizes and shapes – there’s something for everyone. Sold in 50 countries and worn by people as diverse as Zac Efron, Seth Rogen, and Raekwon it’s a brand with appeal. According to market intelligence firm Euromonitor, the value of backpack sales in the UK has grown every year since 2008: last year they were worth £62m. 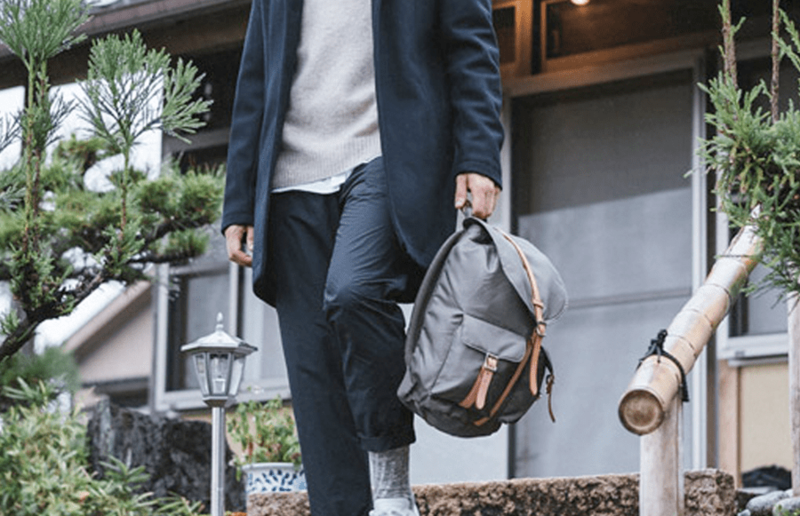 Stocked in a number of retail stores, including Topman and Urban Outfitters Herschel has rapidly grown, with it becoming close to a household name. But does it really live up to the expectation? In short. Yes. 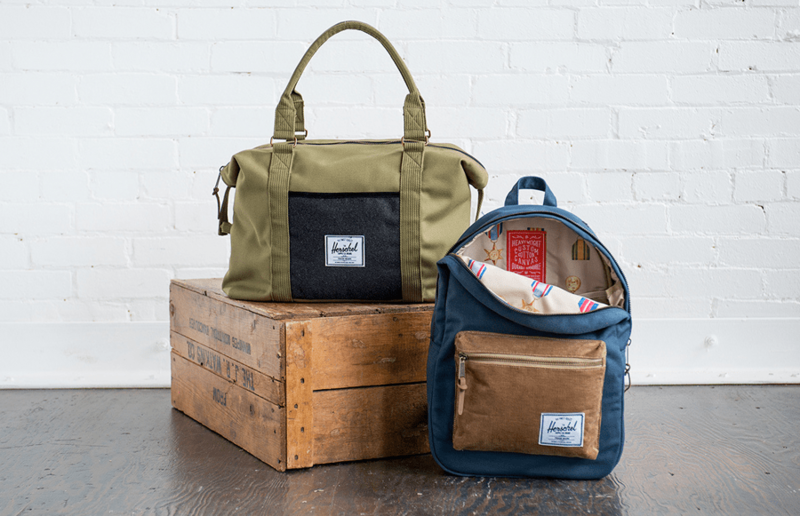 Canadian brand Herschel, or to give it it’s full name Herschel Supply Company is all about quality. The zips don’t break, the straps don’t pop and the quality comes through. Especially when you’re wearing something every day on the Tube. Inside the bags are lined with stripes or paisley patterns, and for custom ranges something even more funky like a logo pattern or motif. Herschel’s sales rose by 900% between 2010 and 2011, and by 350% the following year, so they’re popular. But that doesn’t mean you can’t have something more unique. 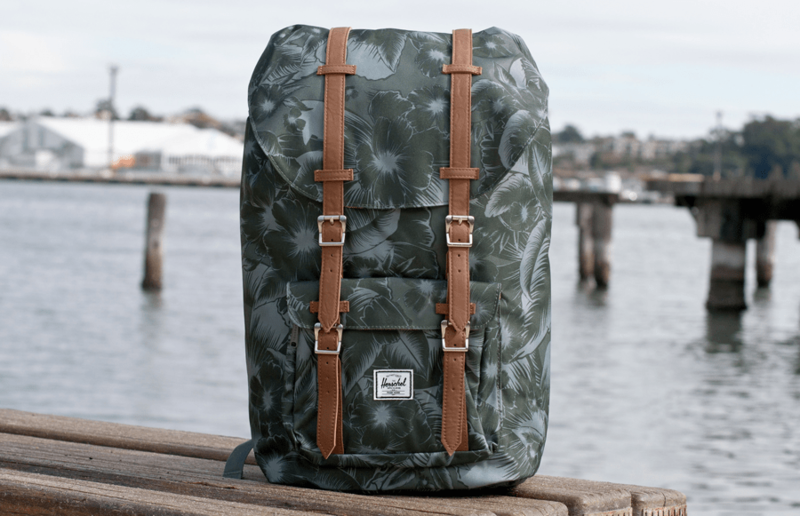 The backpack company has teamed up with a number of brands to create exclusive limited edition lines, too including Coca Cola. I’ve now had my Herschel backpack for nearly a year. And it’s the longest I’ve ever retained the same bag. The straps aren’t fraying, the zips still work perfectly, and the interior is still in top condition – even after soaking it the odd time with an open bottle of water. Priced reasonably between £30-£50, there’s worth investing in… and think of it as an accessory to any outfit! Check out their range on Amazon here.